Fan4Racing is a news and views blogging site for fans of NASCAR and other forms of Motorsports. We are fans of the sport and take pride in presenting news involving our favorite sport, as well as personal commentary and views with fans everywhere. Your views are important to us and we urge you to comment throughout our Site. Embed from Getty Images RICHMOND, Va. – Saturday night’s victory in the Toyota Owners 400 at Richmond Raceway was a first for Martin Truex Jr.—and more of the same for Joe Gibbs Racing. This entry was posted in Monster Energy NASCAR Cup Series, NASCAR, NASCAR Wire Service, Track News and tagged Brad Keselowski, Furniture Row Racing, Joe Gibbs Racing, Joey Logano, Martin Truex Jr, Monster Energy NASCAR Cup Series, NASCAR, Richmond Raceway, Team Penske, Toyota Owners 400. Bookmark the permalink. 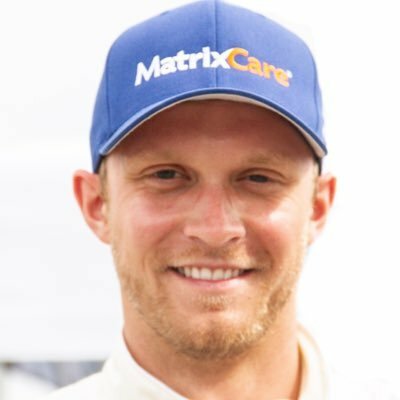 This entry was posted in NASCAR, NASCAR Wire Service, Track News, Xfinity Series and tagged Austin Cindric, Cole Custer, Dash 4 Cash, Justin Allgaier, Mike Shiplett, NASCAR, Richmond Raceway, Stewart Haas Racing, ToyotaCare 250, Xfinity Series. Bookmark the permalink. Embed from Getty Images DAYTONA BEACH, Fla. – As the NASCAR Whelen Euro Series opens its season under the most auspicious of circumstances, a new entrant is preparing to cross the pond to take part in the action. This entry was posted in Gander Outdoors Truck Series, NASCAR, NASCAR Wire Service, Track News, Whelen Euro and tagged Alfonso de Orleans Borbon, Alon Day, Ander Vilarino, Bobby Labonte, Christophe Bouchut, Frederic Gabillon, Gander Outdoors Truck Series, Go Fas Racing, Jacques Villeneuve, Monster Energy NASCAR Cup Series, Myatt Snider, NASCAR, NASCAR PEAK Mexico Series, NASCAR Whelen Euro Series, Ruben Garcia Jr, Sunoco Rookie of the Year, Team Bleekemolen. Bookmark the permalink. 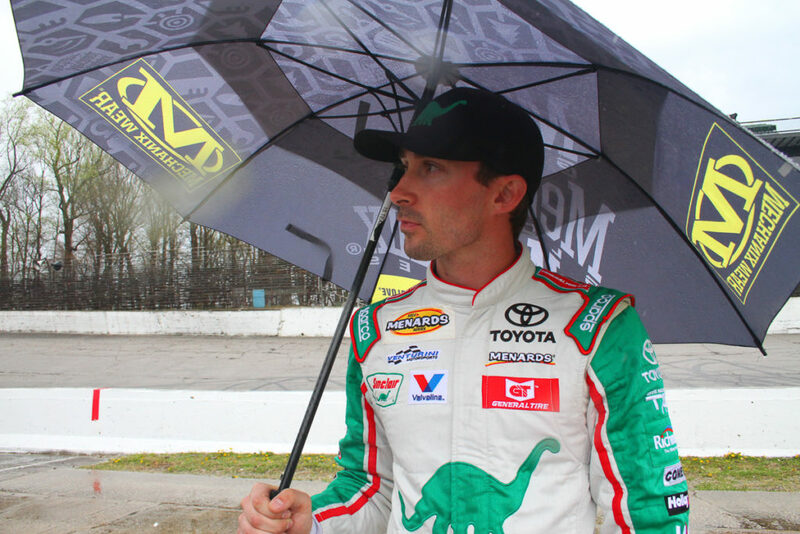 ARCA Menards Series driver with Venturini Motorsports after winning at Salem Speedway on Sunday. 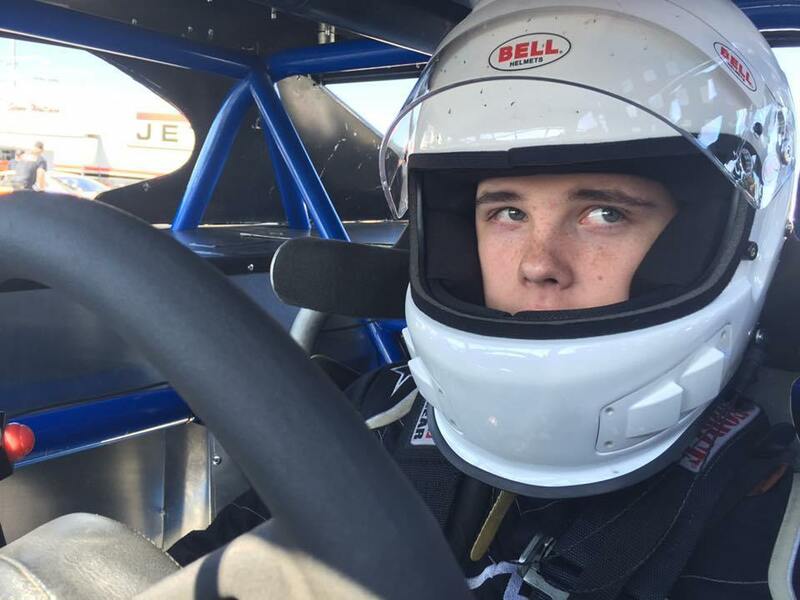 West Coast Late Model driver after winning this past weekend and to chat about his 2019 season. 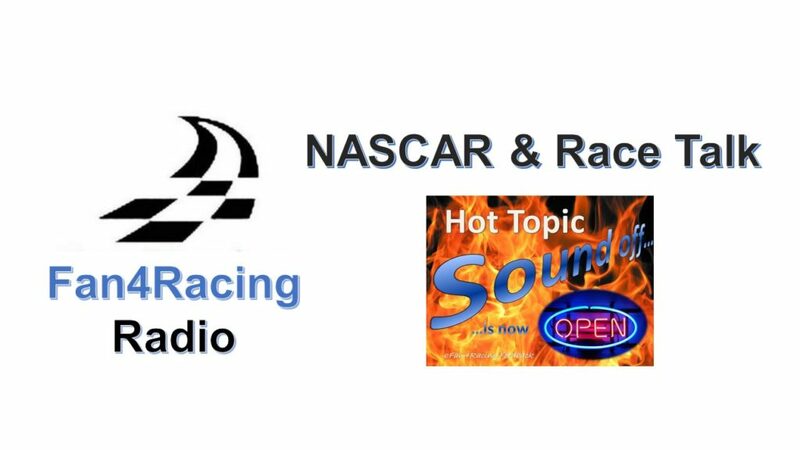 We’re talking all the latest from Richmond Raceway in the Monster Energy NASCAR Cup and Xfinity Series, along with the ARCA Menards Series at Salem Speedway. We’ll include updates from the Gander Outdoors Truck Series K&N Pro Series, and more. Our LIVE broadcast starts at 8:30 pm ET on Monday, April 15, 2019.